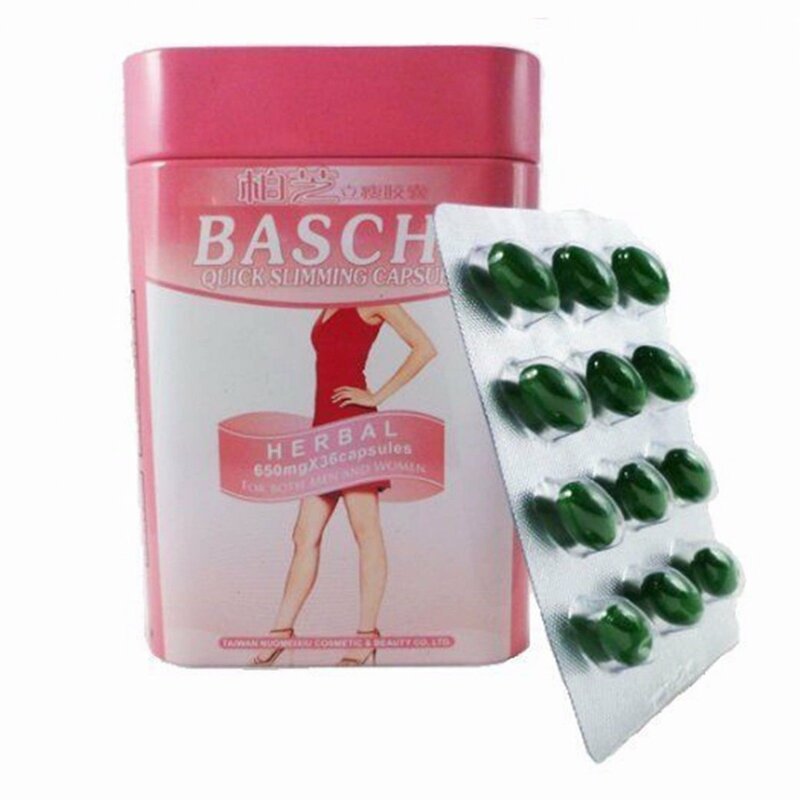 Baschi quick slimming capsule is processed by advanced technology with pure natural herb, function test shows 3-5kg or even more can be reduced when taking it for a week without rebounding and negative side effect, no rebounding. How to use : 1 time per day, 1capsule / time, taking it half hours before the breakfast and take a large glass of water. Drink more water during the day. New 2Skin Multi Active Day Cream & White Perfect Night Cream 16 g. 2 Pcs. My White Advanced Whitening Keratin Night Cream Anti Aging Firm & Lift 20g.